Join us as we talk with Matthew Failor. He recently won the Kuskokwim 300. 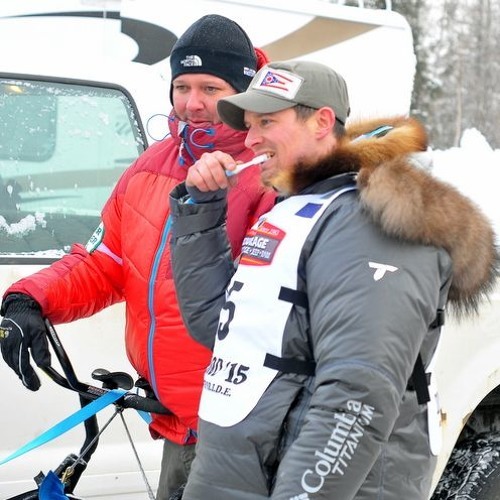 Last year he was the Most Improved musher in the Iditarod and he will compete again this year.